Dialectical behavior therapy or DBT is a treatment approach that helps patients learn to cope with their emotional problems or symptoms of a mental illness. It is a type of cognitive behavioral therapy that is designed to teach useful behavioral skills that reduce stress and increase mindfulness. Patients are able to have a set of strategies that help them deal with a crisis or a difficult situation that triggers their symptoms. DBT sessions focus on supporting patients as they make progress in reducing self-destructive behaviors. Therapists trained in DBT can help their patients recognize their own positive strengths so that they can develop and use these in their lives. The support they receive from therapists helps them become more self-aware and mindful throughout daily struggles. 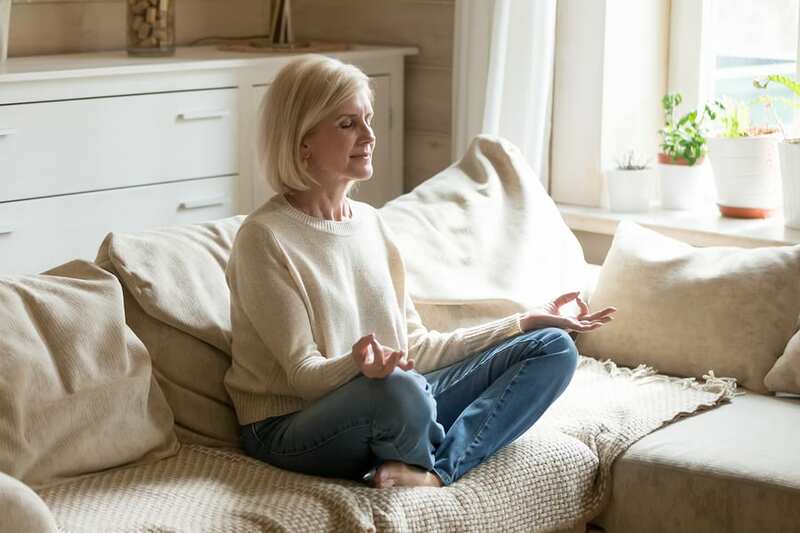 Patients working on dialectical behavior therapy go through four main elements of their treatment including mindfulness, distress tolerance, interpersonal effectiveness and emotional regulation. Each component of this treatment helps them develop crucial skills that prevent them from reacting negatively when they are faced with a situation that triggers them. They can also learn to develop better communication so that they can improve their relationships, reduce conflict and express their needs assertively to others. During a DBT session, the therapist will learn about emotions that the patient experiences in certain situations and the triggers that overwhelm them. Once they have identified triggers they can work on a set of strategies that can prepare them to cope with problems as they come up. They can use mindfulness techniques, build up more positive emotions, employ effective communication skills and work through their feelings to get through a crisis. Patients will go through each element of DBT one by one until they have built up a necessary skill set that will help them feel more comfortable in handling the symptoms of their mental health issues.